Today at JBC the campers were full of energy to enjoy all of the creative and fun activities that counselors had planned. 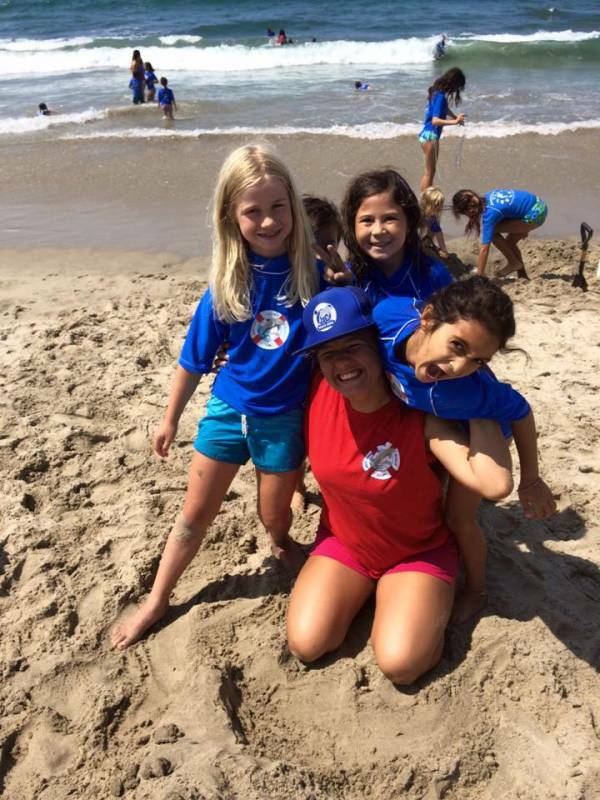 The morning started off with Shark counselor Monica teaching her cheer squad hilarious cheers and also counselor Suz building the most extreme fort, with booby traps and all! During the afternoon down at the water the campers built a hole large enough to hold twenty of them. Whoa! Whoa! Whoa!